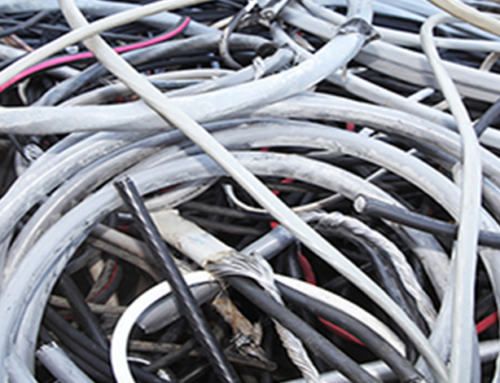 Telecommunication Wire | Recycle USA, Inc.
Bring your Telecommunication Wire and other scrap metal into Recycle USA, Inc. 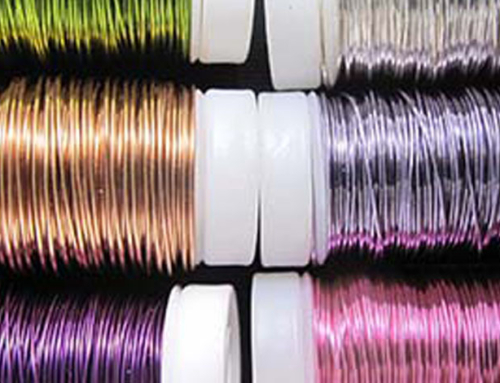 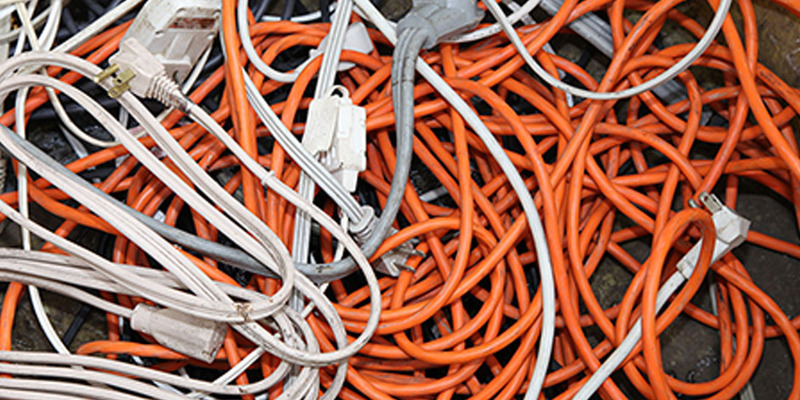 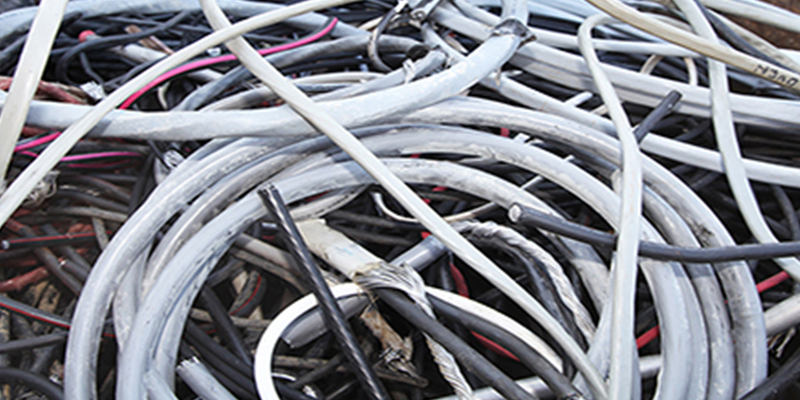 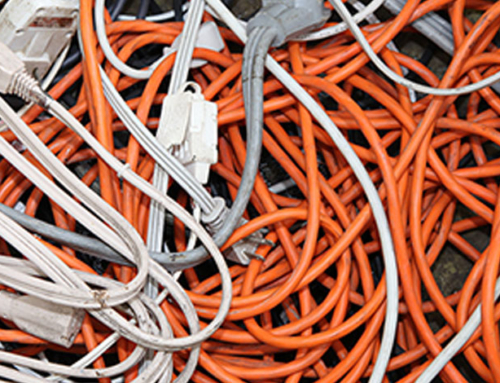 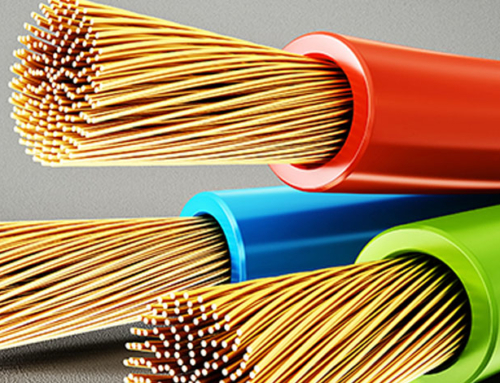 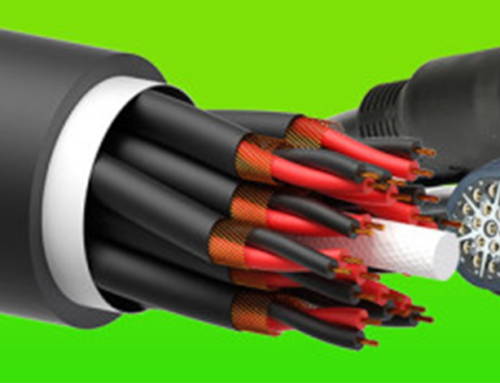 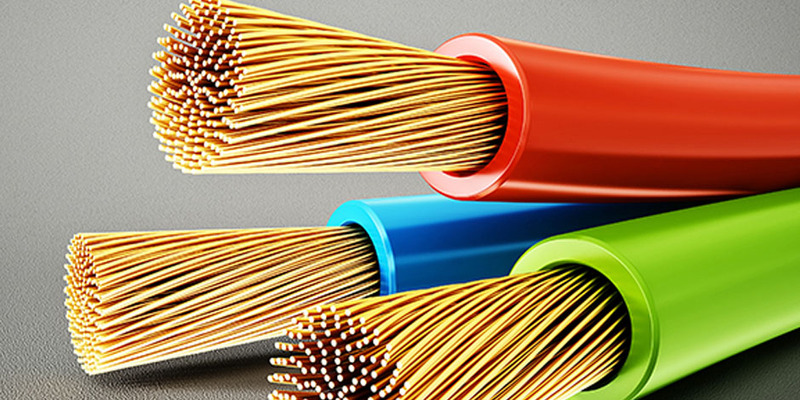 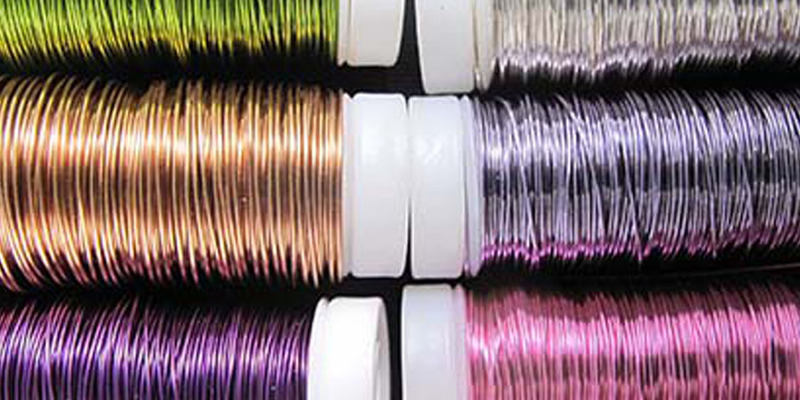 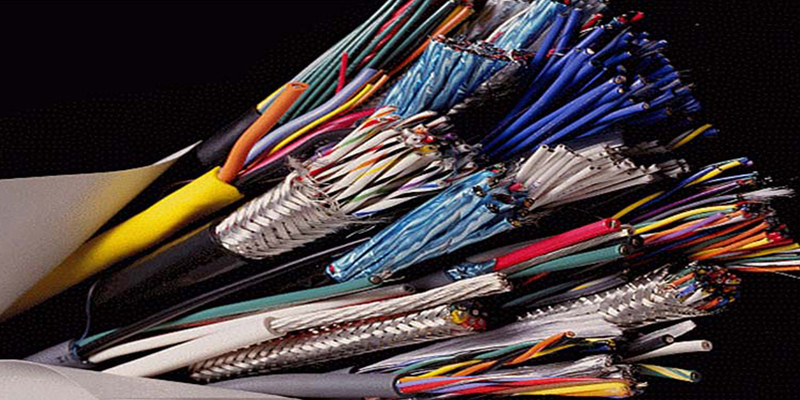 When sending your wire for recycling, one thing you can do is to separate the high voltage electric wires from the low voltage communication wires, so that the recyclers would find it easy to grade and weigh each type of wire, be it aluminum or copper. 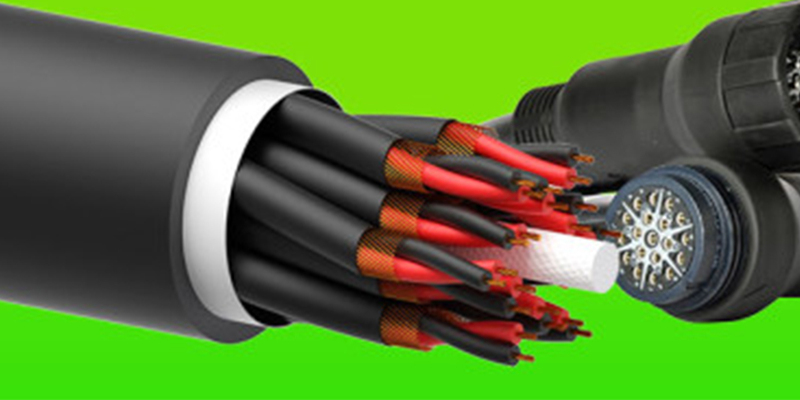 Most all wire that has smaller strands than a 12 AWG solid wire or a less defined recovery than #1 insulated will be #2 insulated.